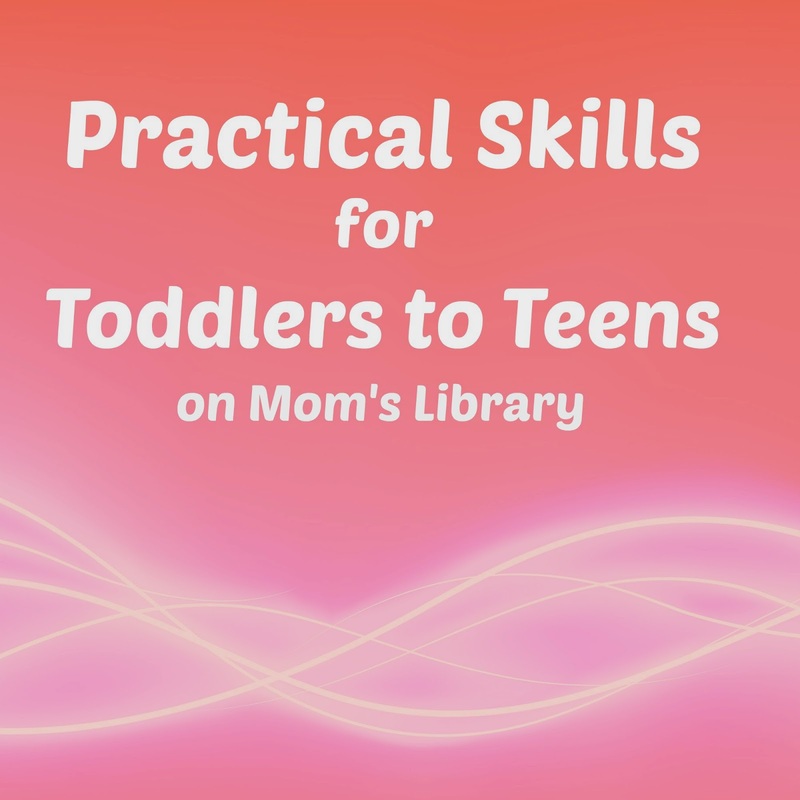 My Practical Skills Features This Week! 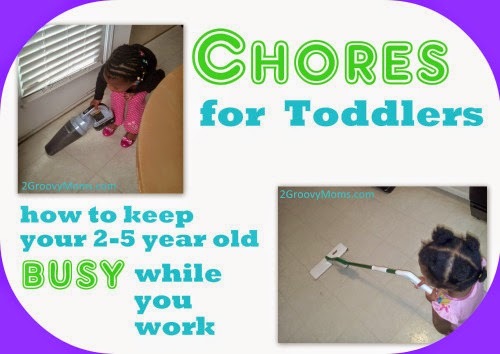 2 Groovy Moms has a great list of chores for kids ages 2-5! 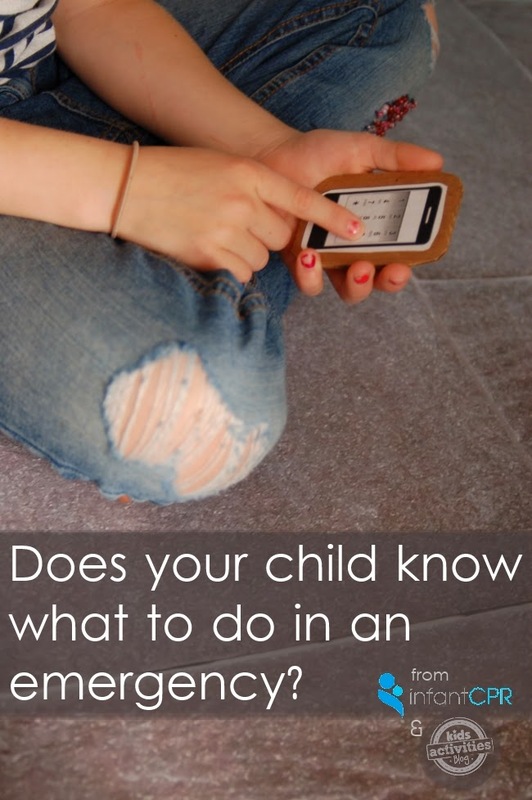 Kids Activities Blog has tips for teaching kids what to do in case of an emergency! 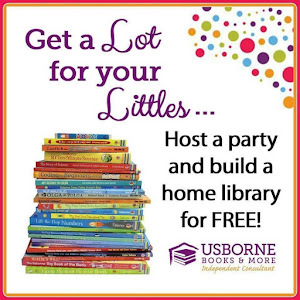 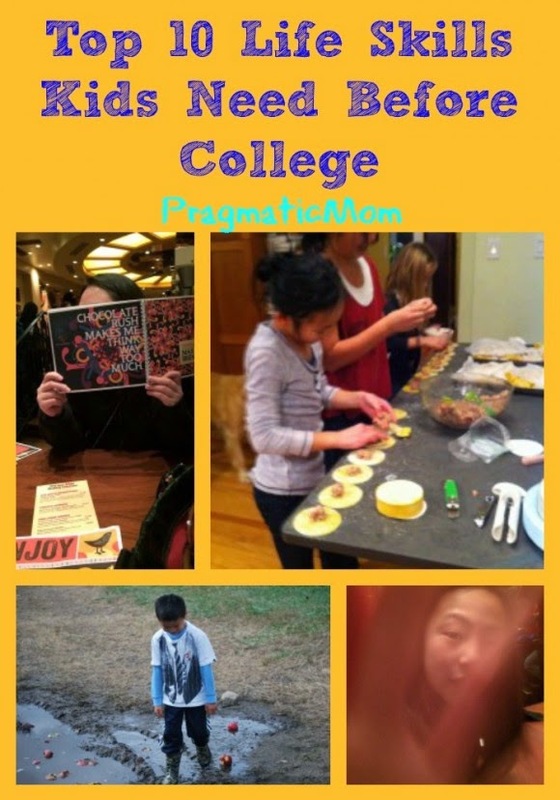 Pragmatic Mom has a list of life skills kids need before they head off to college! 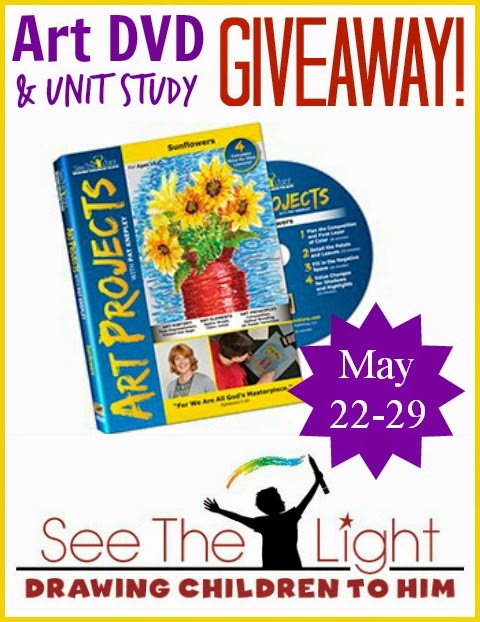 Our Giveaway this week is the Sunflowers Unit Study from See the Light Art Lessons! 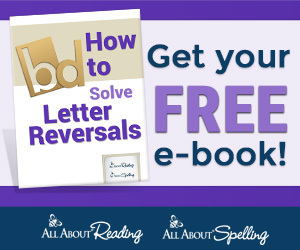 To read the full review head over to True Aim!